New hunting season is comming soon. We are ready, we have sold many hunts already but still have available offers. 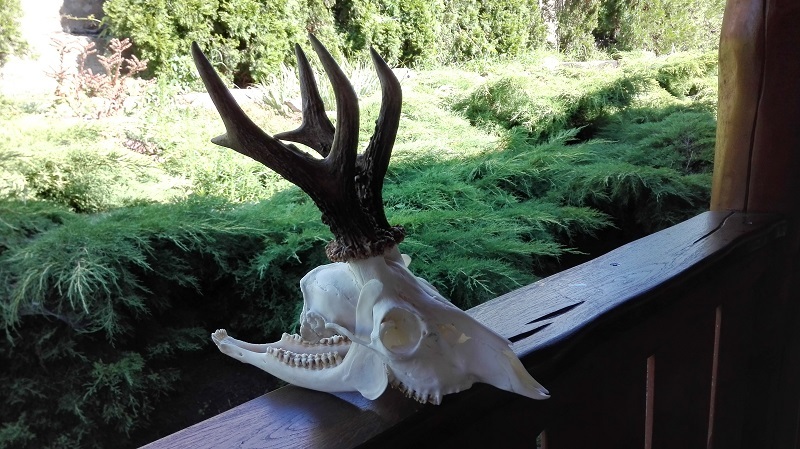 Surcharge to bucks over 350g only 136euro even if buck has 500g You can get overthere trophy even 500g and more. 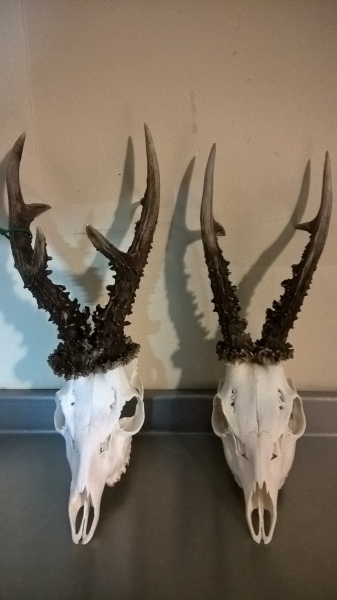 extra roe-bucks (over 3 incl in fixed-price) 299euro.